JCG (por sus siglas en inglés: Joel Comiskey Group) es una organización libre de impuestos, sin fines de lucro que se dedica a ayudar a completar la gran comisión en este siglo proporcionando recursos y asesoramiento para establecer nuevas iglesias celulares y ayudar en la transición de las iglesias existentes al ministerio basado en células. 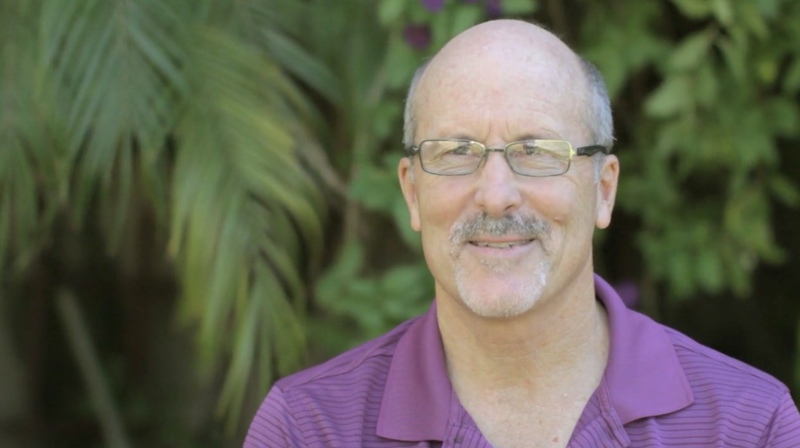 Joel Comiskey (Ph.D. Fuller Seminary) is an internationally recognized cell church coach and consultant. Joel has written best selling books on the worldwide cell group movement. He served as a missionary with the C&MA in Quito, Ecuador, planted a cell church in Southern California, and now coaches pastors in cell-based ministry. He also teaches as an adjunct professor at Tozer Theological Seminary. Joel and his wife, Celyce, have three daughters and live in Moreno Valley , California. Check out Comiskey’s web site and his resume. Rob Campbell: Rob Campbell pastors a non-denominational church with two campuses in Wimberley, Texas and San Marcos, Texas. Pastor Rob started CCC in his family’s living room back in 1993. CCC highlights powerful prayer and excellent youth and college cells ministry. 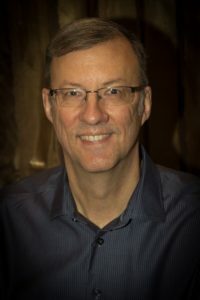 Jeff Tunnell: Jeff Tunnell is Pastor Emeritus at Big Bear Christian Center, a cell church located in a mountain community of 5700 (24 000 in the surrounding area). I’ve heard people say that cell ministry works only in bustling urban environments, but Big Bear Christian Center (BBCC) finds itself in just the opposite environment, yet God is doing great things through the cell ministry. From 1990-2000 Tunnell patiently steered the church through transition to the cell-driven strategy, adapting cell principles to fit the context of Big Bear City. In 2013 he completed a 3-year pastoral leadership transition by setting in Rob Hastings as the Lead Pastor. Celyce Comiskey: Celyce earned a Bachelor of Science in nursing as well as a post-graduate theological training. Celyce and Joel were missionaries with the Christian and Missionary Alliance for eleven years in Ecuador. She is now a full-time mother of three children, and she loves home-schooling them. God has given her a special interest in counseling. Celyce is a great cell leader, having multiplied her cell groups on various occassions. She is currently leading a women’s cell and both Joel and Celyce lead a family cell group together.